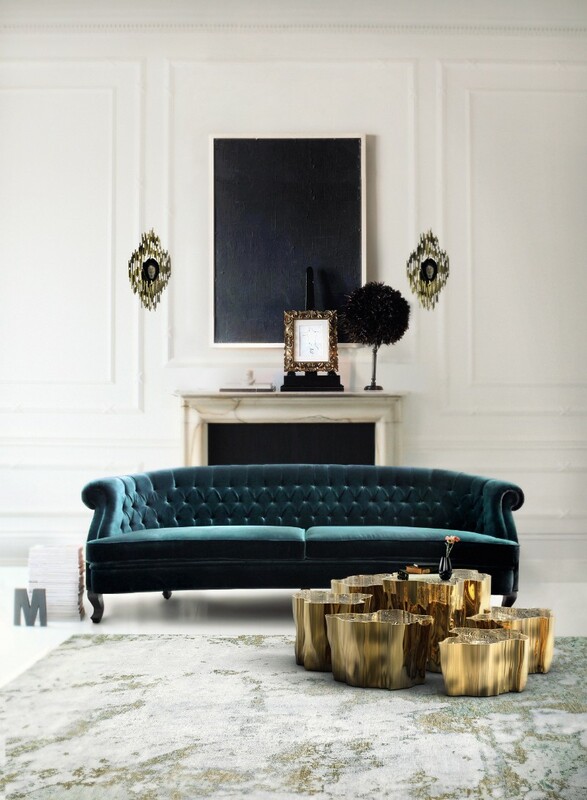 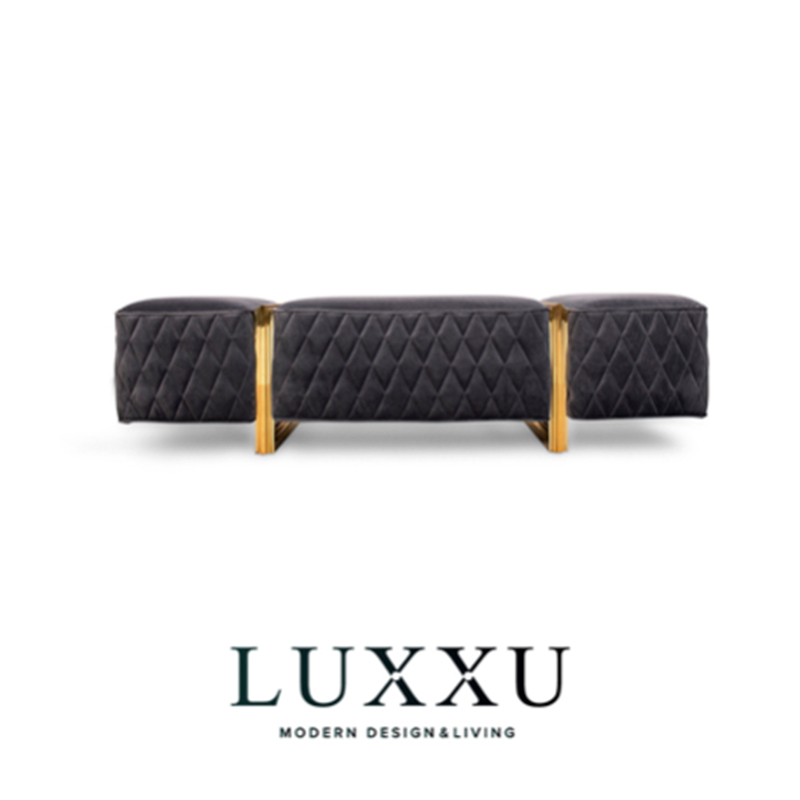 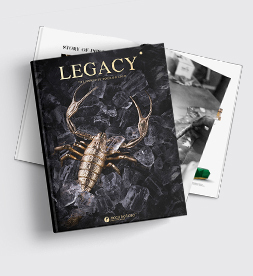 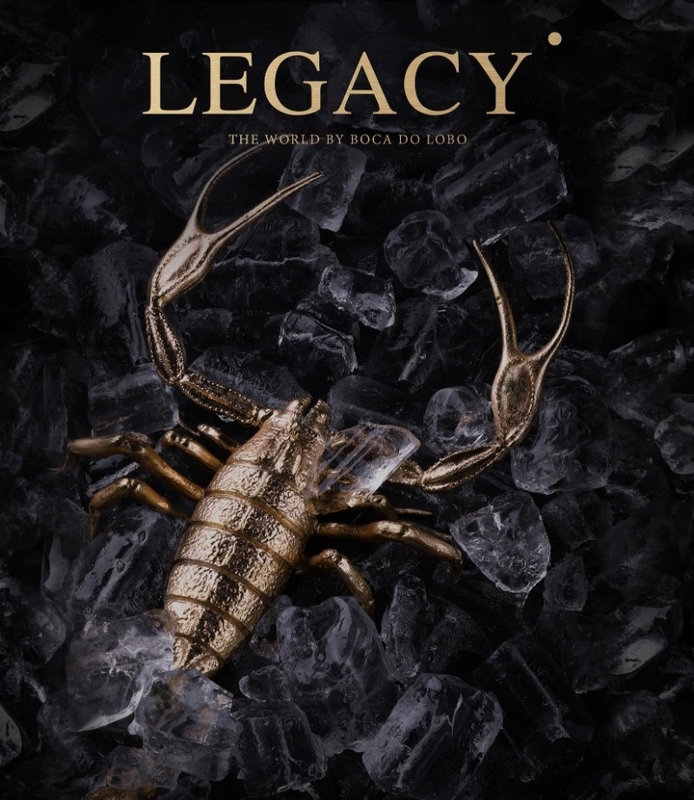 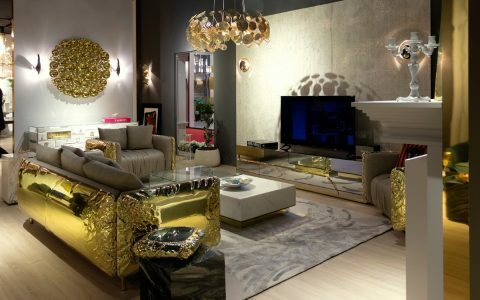 Legacy is Boca do Lobo’s design and craftmanship testimony, designed especially to the ones that have been supporting the brand during all these years and to the ones that are entering in the world just recently. 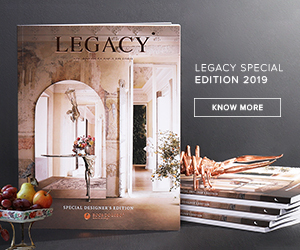 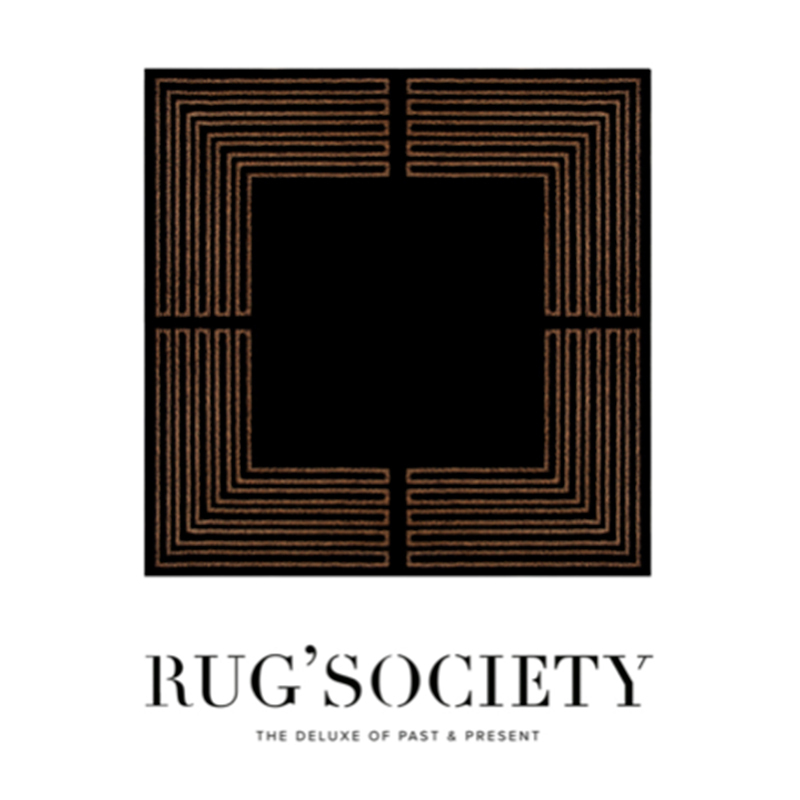 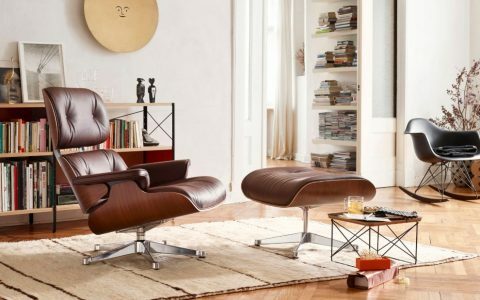 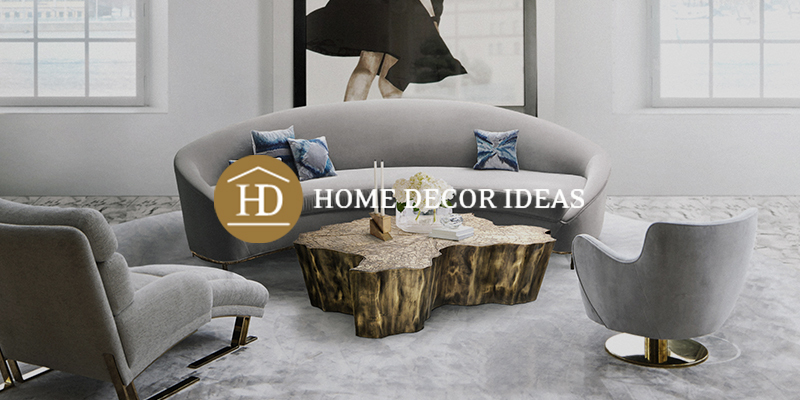 Inside you will find a mixture of descriptions, pictures behind the scenes, features, and testimonies, as well as a wide range of inspirations and limited edition furniture design, that we will present you above. 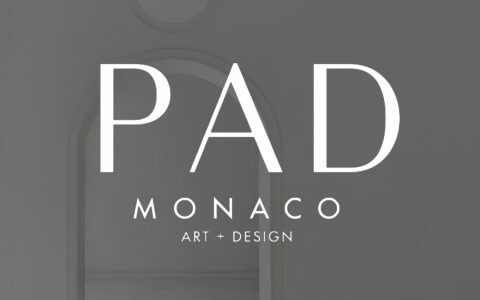 This design magazine makes the tribute to all the manual arts that have been struggling not to disappear through the years. 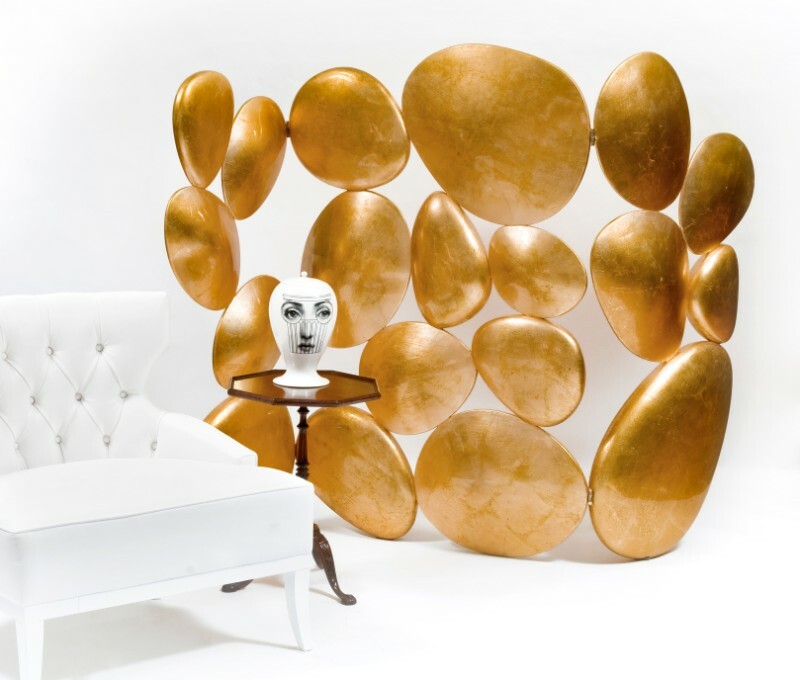 Boca do Lobo wanted it to be entertaining and of informative nature, at times contrasted, but above all useful. 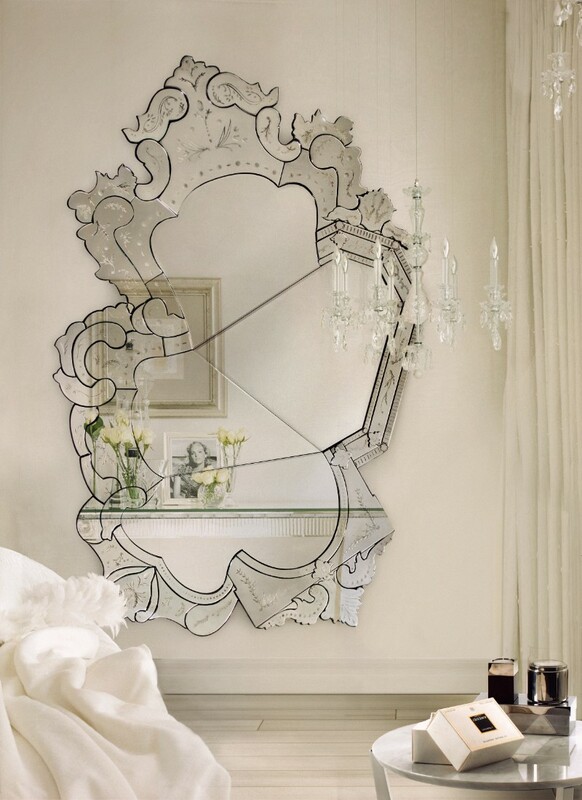 Through a passionate explosion of romance and drama, the Venice Mirror stirs emotion in anyone that catches its eye. 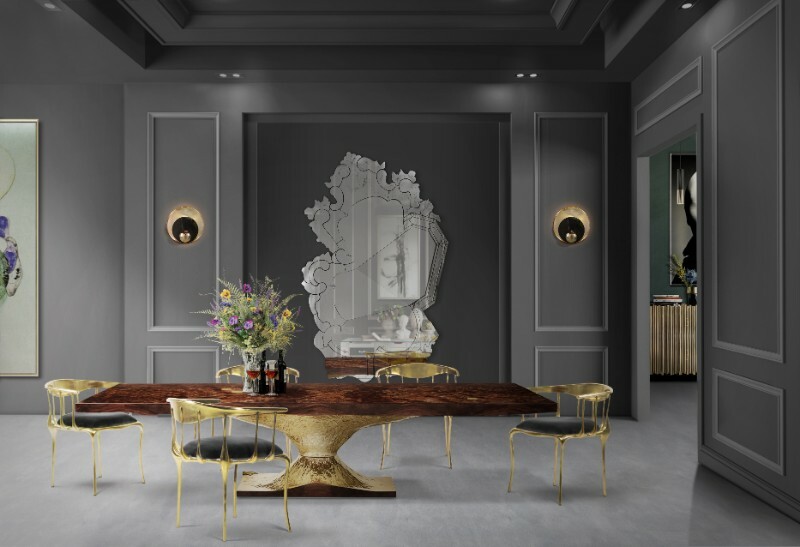 Hand cut and carved by an experienced artisan, the Venice represents Boca do Lobo’s ambition to bring value to true craftsmanship through contemporary design. 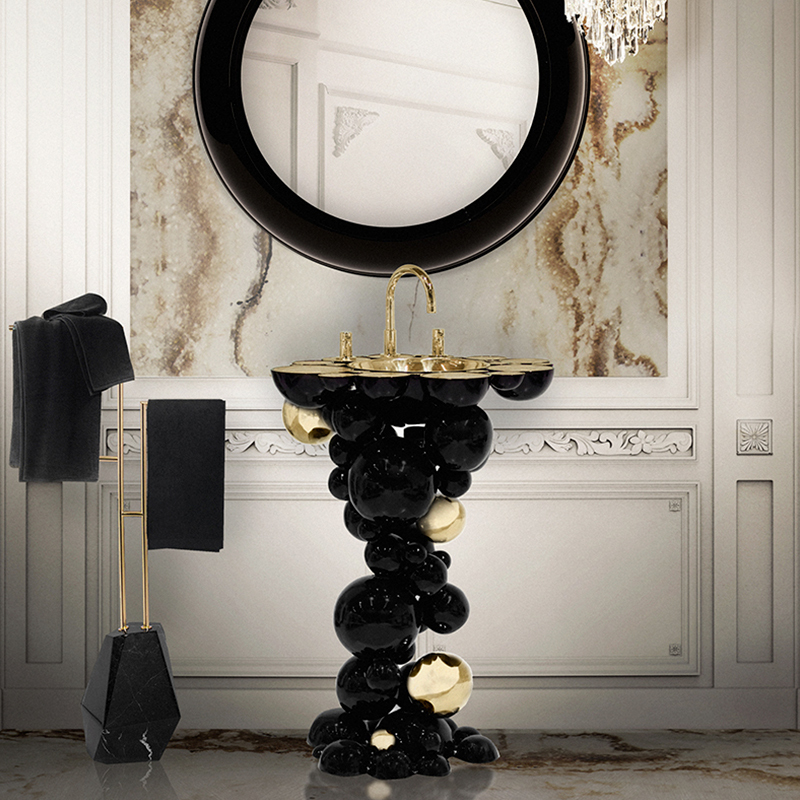 Inspired by the dissolution of soluble rocks such as limestone, dolomite and gypsum, the Lapiaz Nightstand is characterized by the idea of an underground effluence where luxury flows. 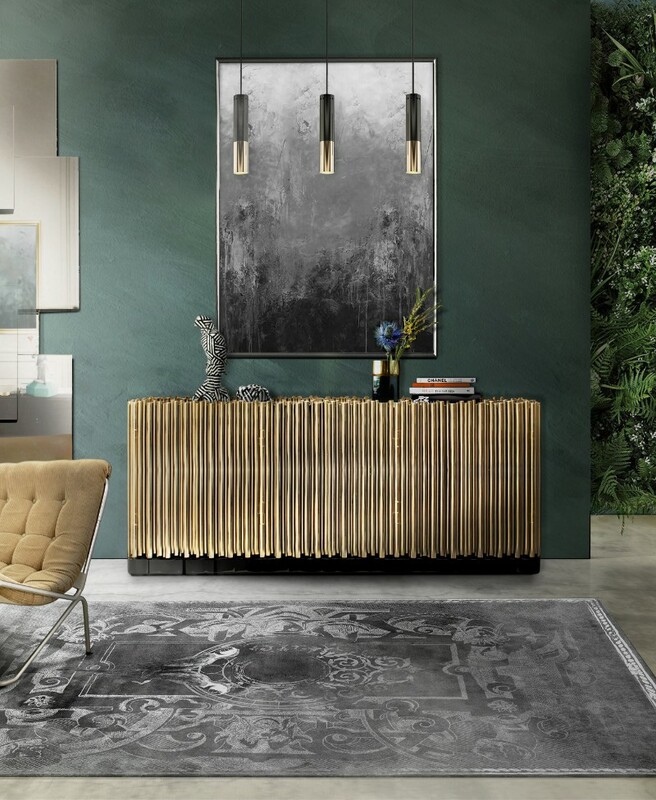 The Symphony Sideboard draws inspiration from church organ tubes, as well as the curves of a violin. 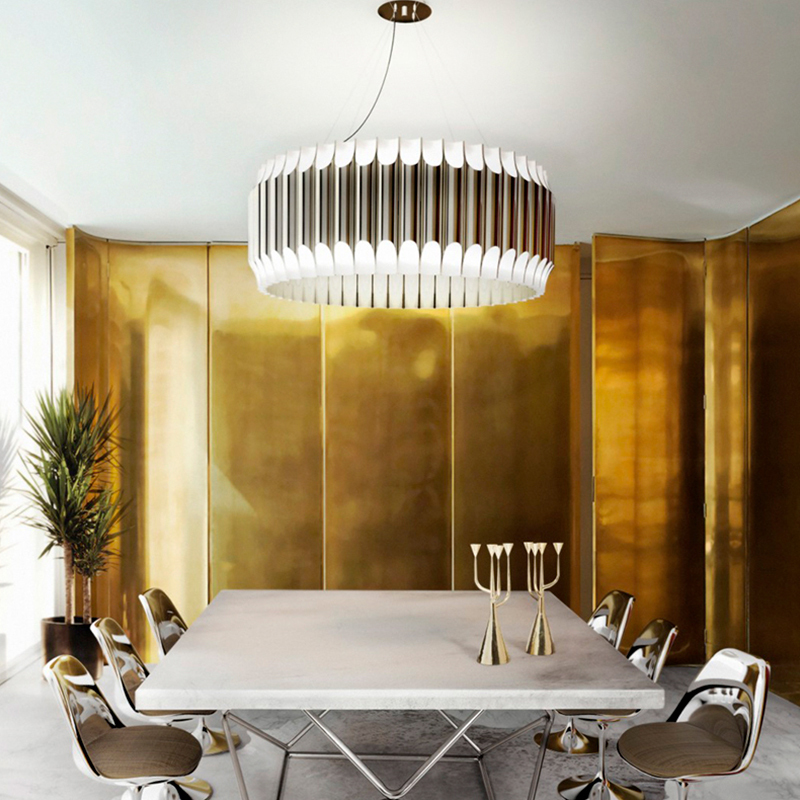 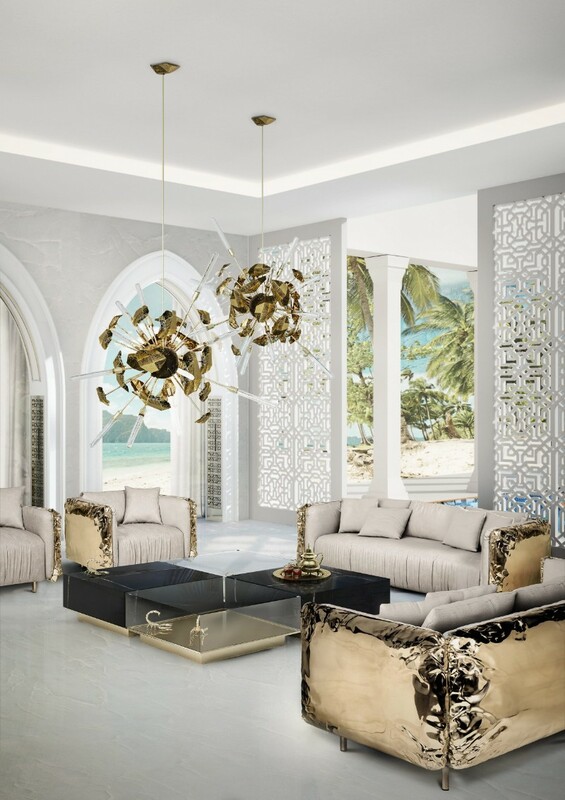 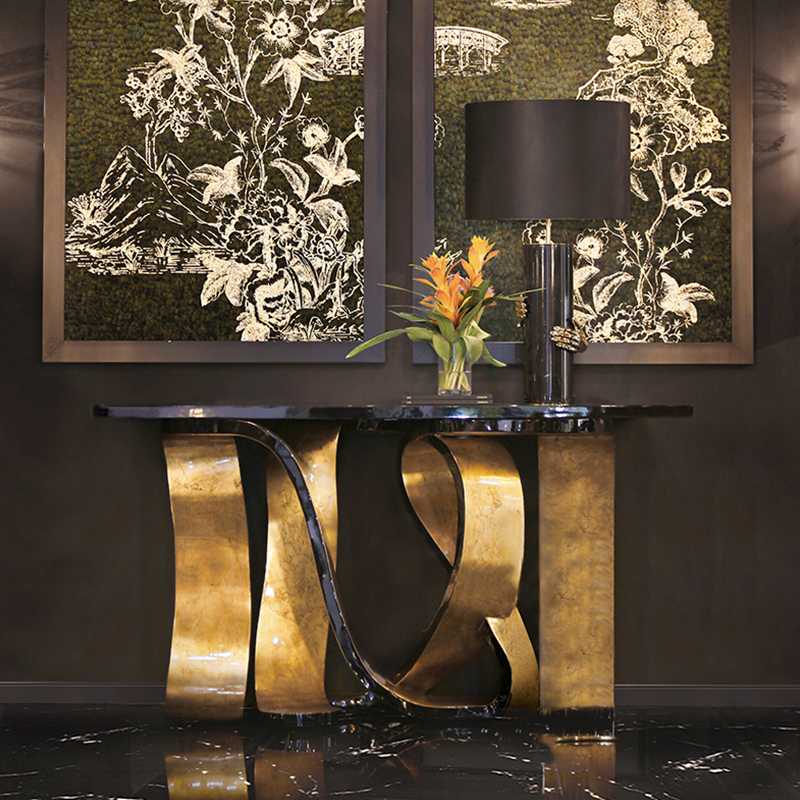 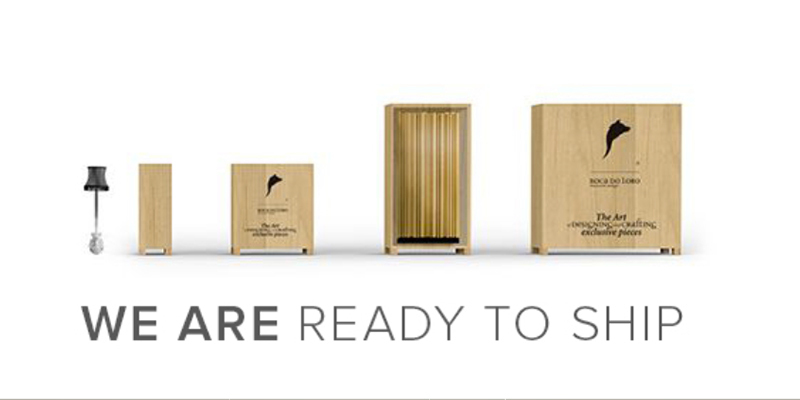 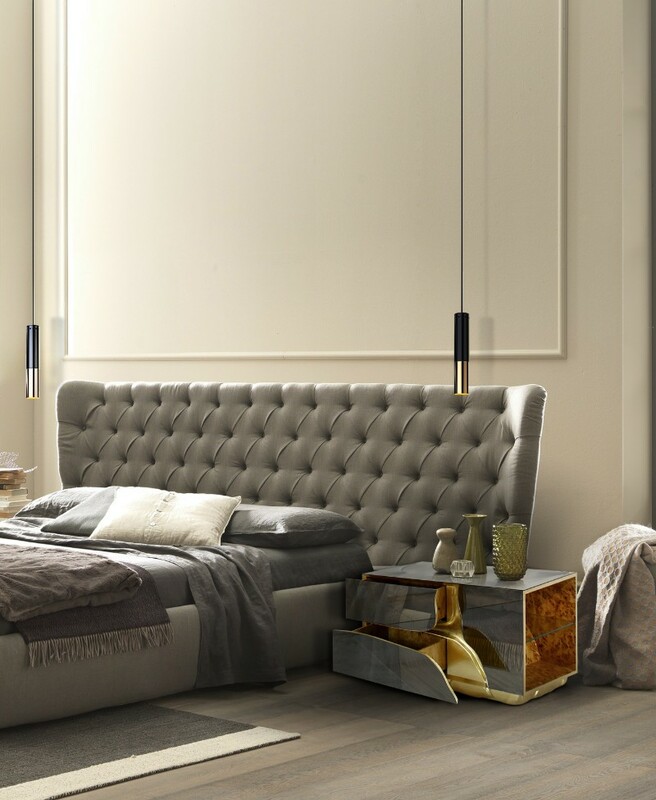 Like all of Boca do Lobo’s designs, the Symphony is handmade by experienced craftsmen. 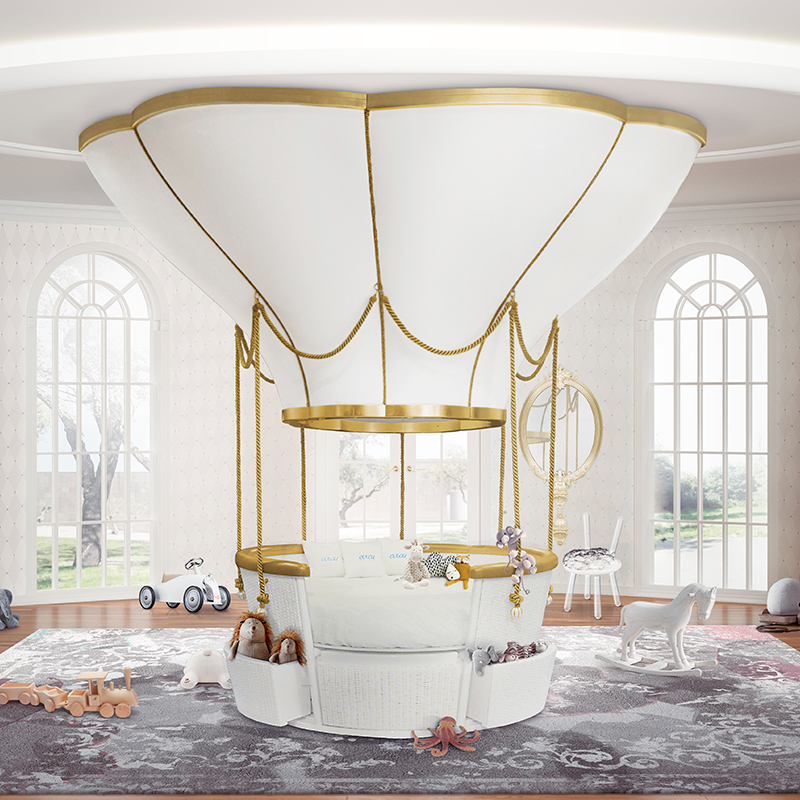 Supernova Chandelier was born from the cataclysmic explosion of a massive star. 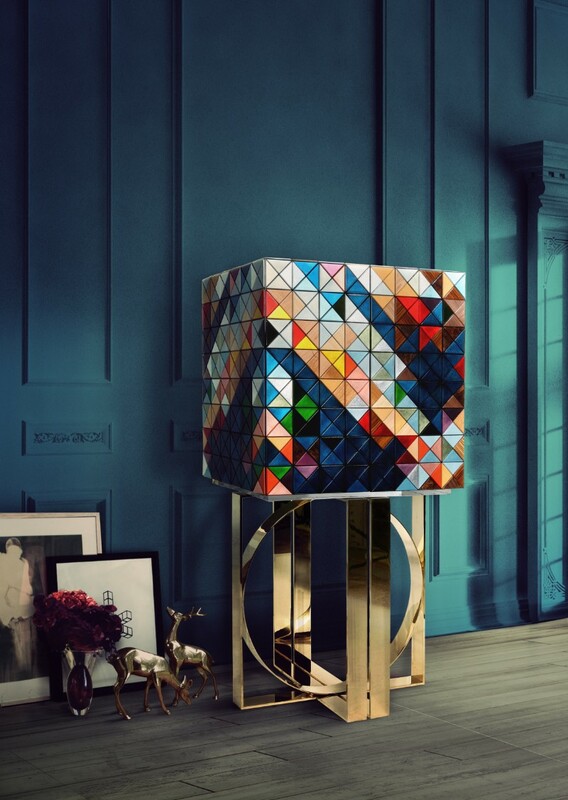 The instant of a bright starburst that was suspended into a fascinating lighting design. 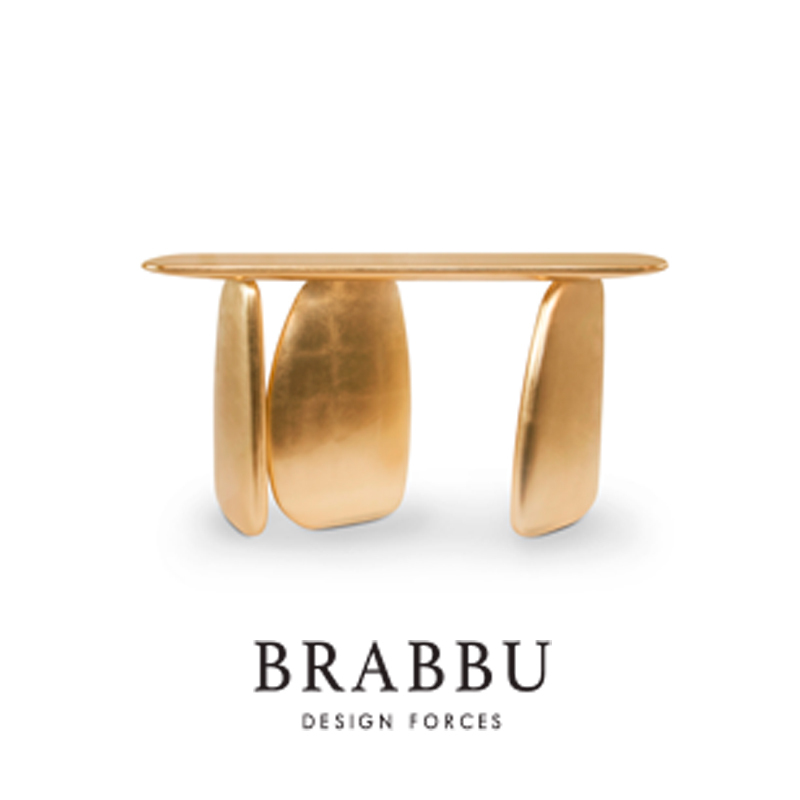 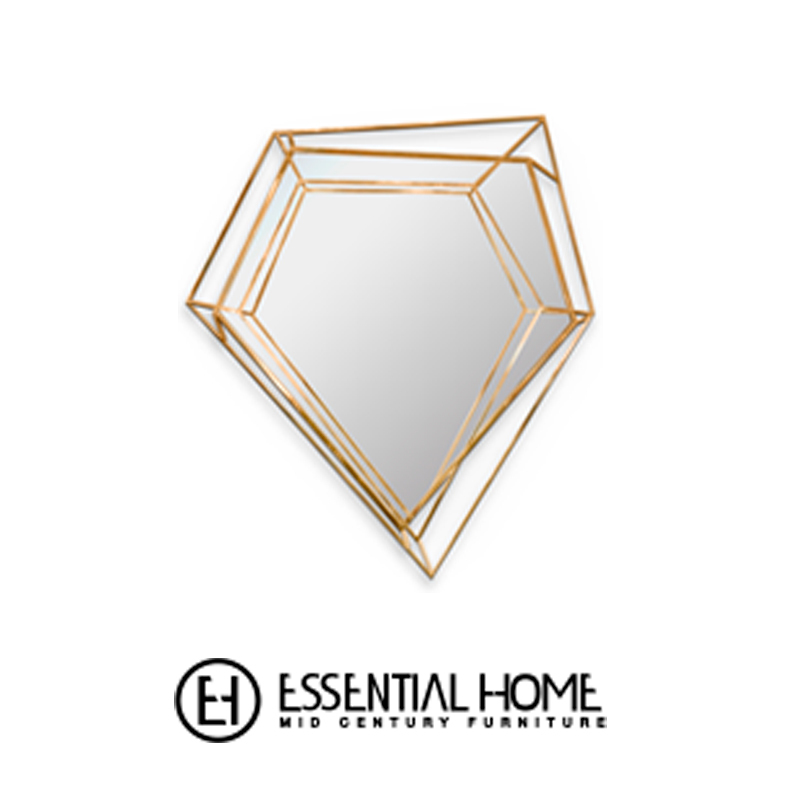 Boca do Lobo’s talented designers and master artisans created this highly desirable statement piece that is jewelry for the home. 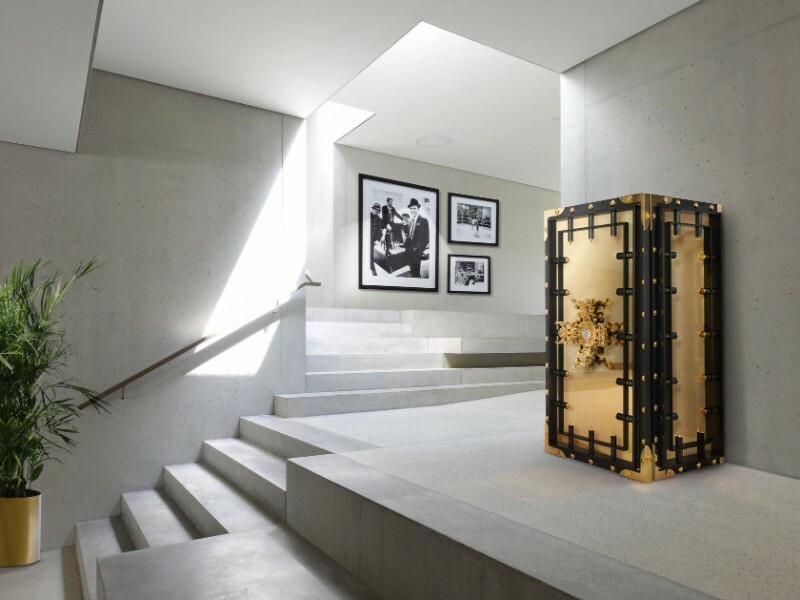 The Knox Safe represents an inviolable barrier between the world and your most valuable treasures.